Aircraft powered by electric motors offer several technological benefits when compared to their piston alternative: almost no maintenance (no spark plugs, oil filters, etc. ), the power is independent from altitude (no combustion cycle involved), extreme efficiency (up to 99%). Furthermore they are quieter and when electricity is produced from renewable energies, electric aviation has no impact on greenhouses emissions. 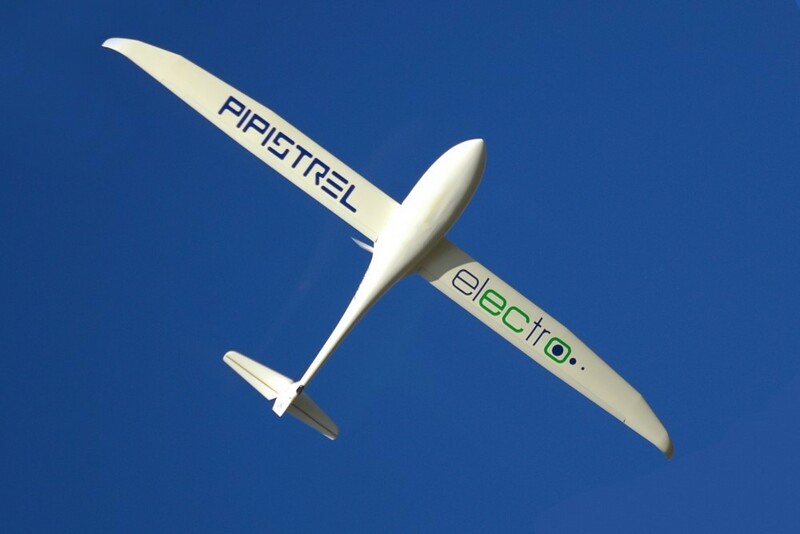 The first Pipistrel electric aircraft flew in 2007. The Taurus Electro is a self-launchable glider powered with 30Kw motor with enough battery power to climb electrically to 3000ft and demonstrate the first electric two seat aircraft in the world. In 2011 flew the world’s first four seat electric aircraft: the Pipistrel Taurus G4, that won the Greenflight challenge organized by Nasa and sponsored by Google. Nasa engineers designed a challenge that would require participants to fly one passenger for at least 200 miles in less than 2 hours, using the electric energy equivalent to one gallon of fuel – achieving the 200 pmpg (passenger-miles-per gallon). 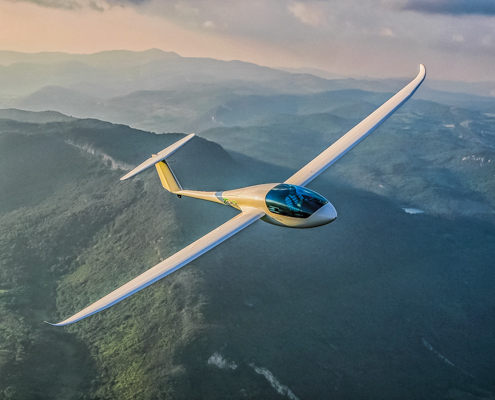 Pipistrel won the challenge totaling 403 pmpg, demonstrating that Pipistrel technology doubled Nasa expectations. In 2012 flew the Taurus Electro G2 – the new generation aircraft featured a more powerful and robust motor, a powerful battery pack and a simpler, intuitive instrument designed to monitor the battery status, the range and transferred power. The electric trailer, designed to store the aircraft inside and at the same time recharge batteries, demonstrated the “fly for free” concept. It can climb to 8500 ft above the starting point. In 2013 Pipistrel prepared three specialised electric propulsion kits for NASA. 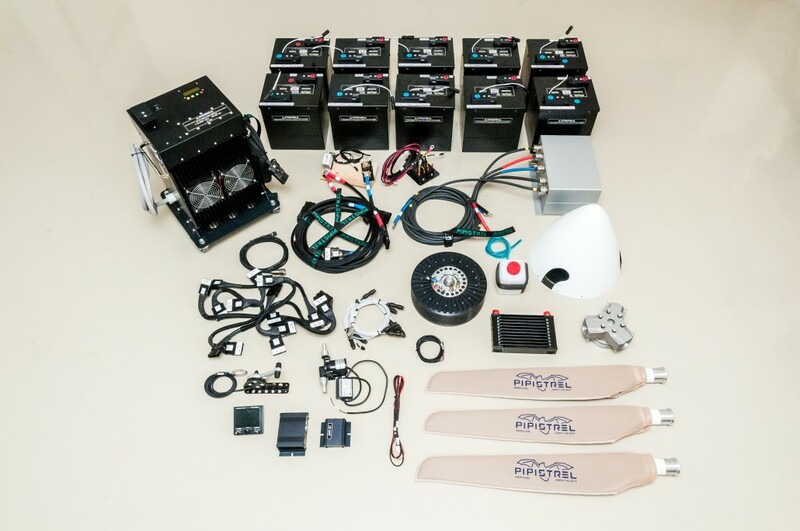 These kits are currently used at the NASA Armstrong facility for break-through reserach in electric propulsion and propeller characterisation. 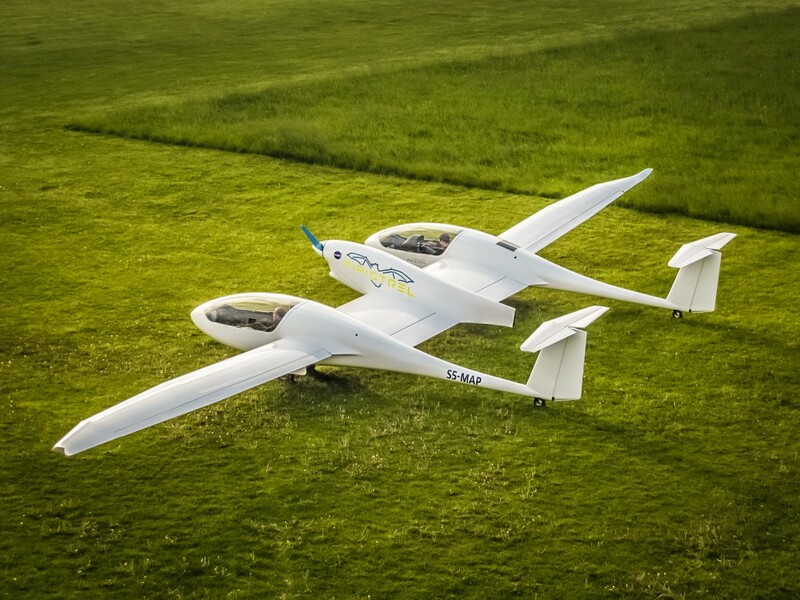 In 2014 flew for the first time the WattsUp – the prototype of the first usable two seat trainer, which will be serially produced with the name Alpha Electro.